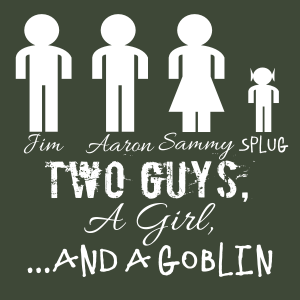 On the first episode of Two Guys, a Girl, and a Goblin, we meet the players and their characters, learn a little bit about D&D and how we’ll be running the campaign, and then set off in search of fun, adventure, and most importantly, loot! To learn more about the new show, visit the show page. 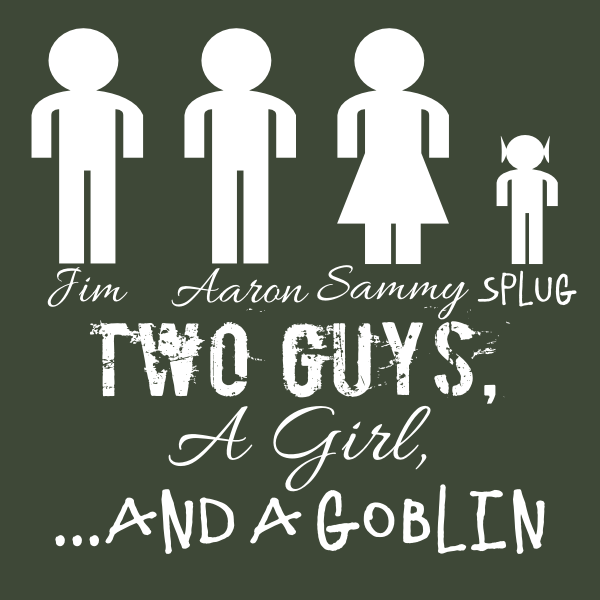 New Podcast: Two Guys, a Girl, and a Goblin! This week, we’re launching a new podcast that will be sharing the Everyone’s Got a Thing feed, Two Guys, a Girl, and a Goblin. This new podcast will drop every two weeks, alternating with the release schedule of Everyone’s Got a Thing. For more information, visit the show page.